(P1) Researchers say children should learn more outdoors. Children spend too much time in classrooms. Outdoor learning helps with social skills and health. It also gives a better quality of life. There is less outdoor learning today. The researchers want all schools to do outdoor learning more. (P2) There are many good things about outdoor learning for children. It builds their confidence. They do things like climb trees. It teaches children about the environment and nature. There are also health benefits because children exercise instead of sitting in classrooms. It also helps with the problem of ‘stranger danger‘. Do you think schools in your country should do more outdoor learning? Why or why not? 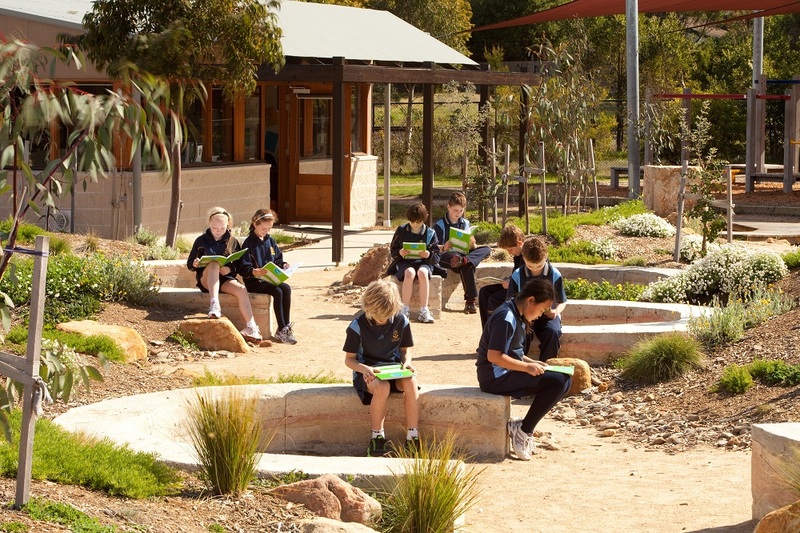 What types of outdoor learning can schools do for the students? 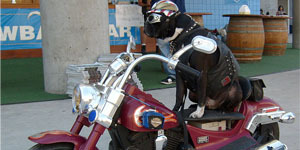 Do you like outdoor activities? Why or why not? What can children do outside to keep them healthy?